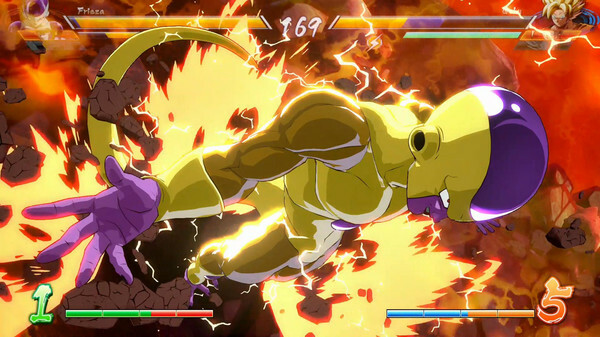 Fighterz is full of the epic and spectacular battles that define the legendary Dragon Ball franchise. 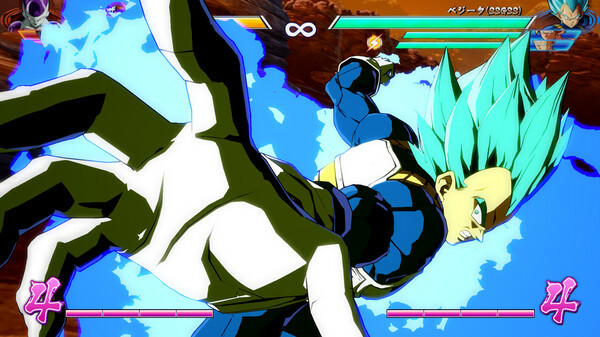 All of Dragon Ball's action has been packed into a tight and polished fighting game. 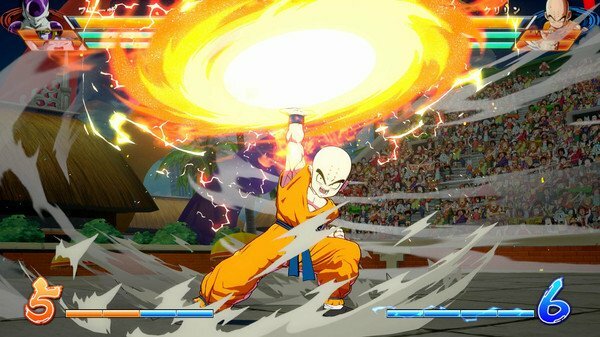 KAMEHAMEHA your way to victory in Dragon Ball FighterZ! 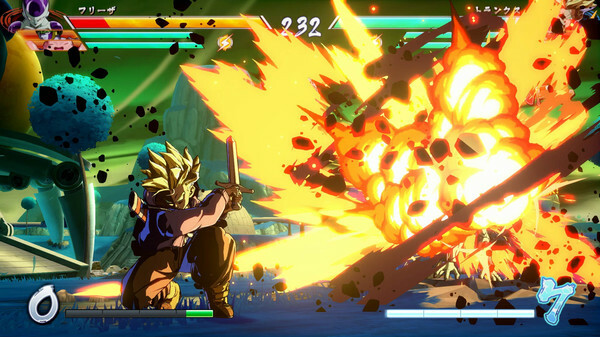 What's included with Dragon Ball FighterZ? 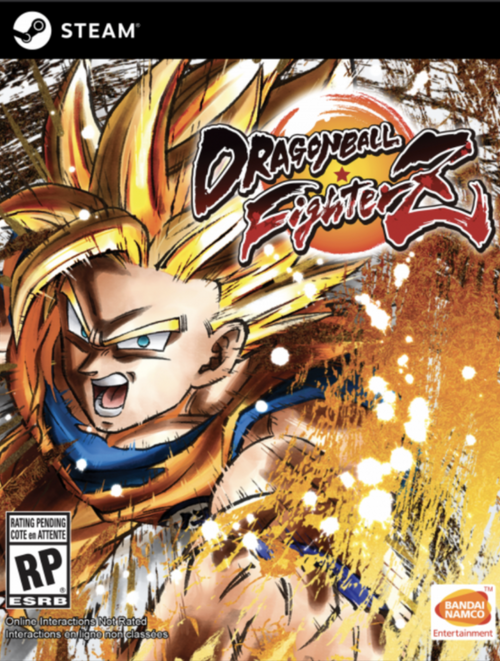 Included is the Dragon Ball FighterZ base game for PC. 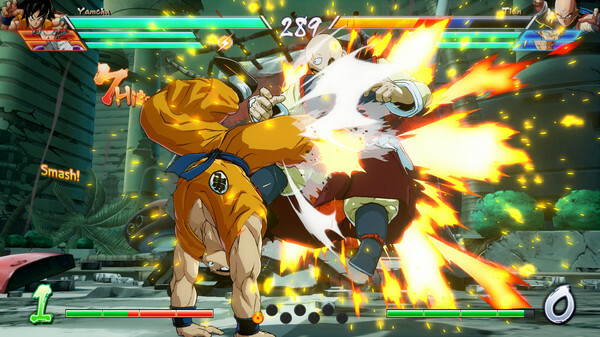 Is there any region lock for Dragon Ball FighterZ? 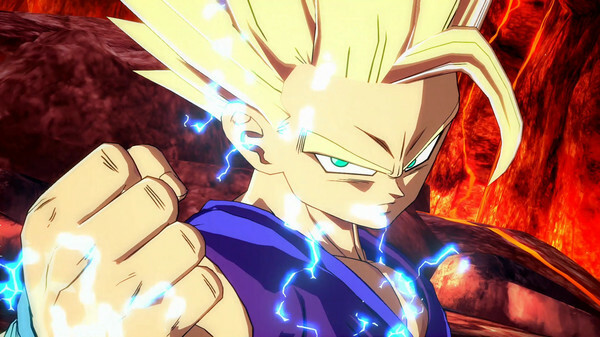 How will I receive my instant download for Dragon Ball FighterZ? 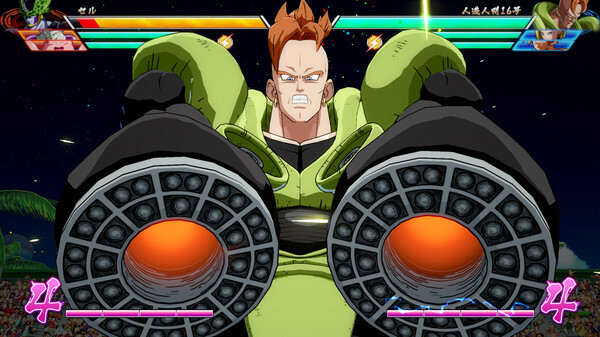 Now you can play as the superhuman characters you know and love from the Dragon Ball franchise. With the powerful Unreal Engine, this spectacular anime has been brought to life like never before. 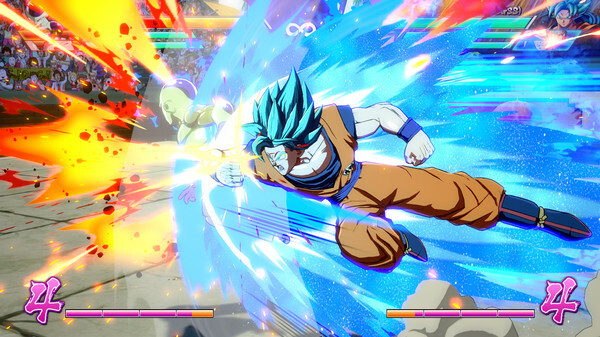 Engage in 3vs3 tag-team battles in Dragon Ball FighterZ. 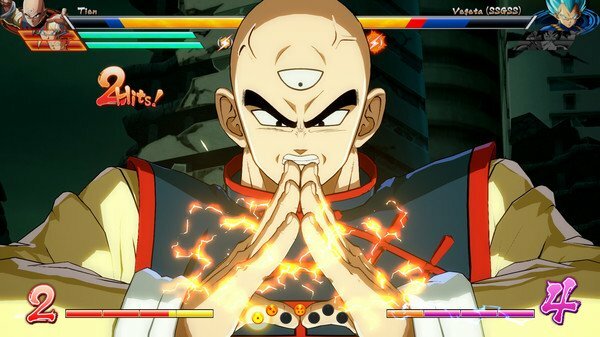 Master your skills, and figure out which 3 characters work best for your fighting style. If you've got the skills, head online and engage in a variety of game modes. Ranked matches? 6-player party battles? 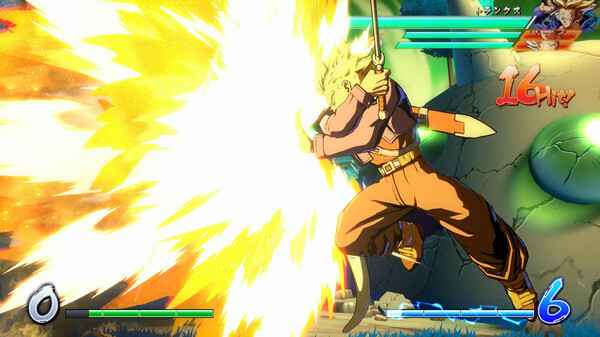 There's something for everyone in Dragon Ball FighterZ. 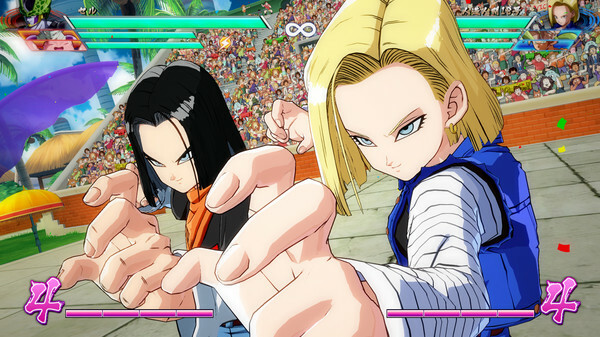 Try your hand at an exclusive, never-before-seen story mode including the all-new character "Android 21"! 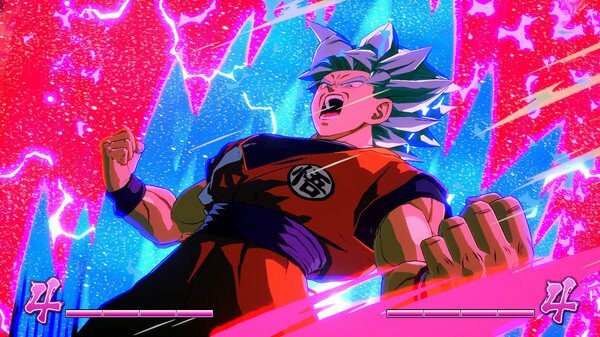 Want to get a free key to play Dragon Ball FighterZ? 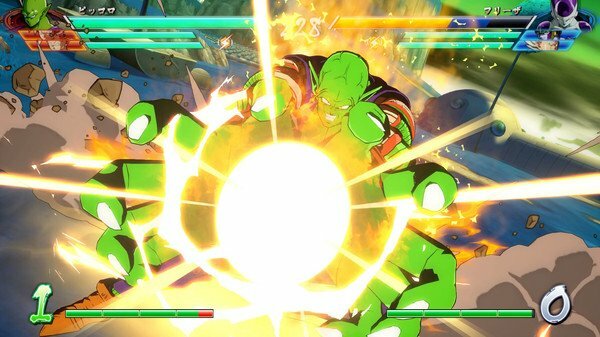 What are the system requirements for Dragon Ball FighterZ?